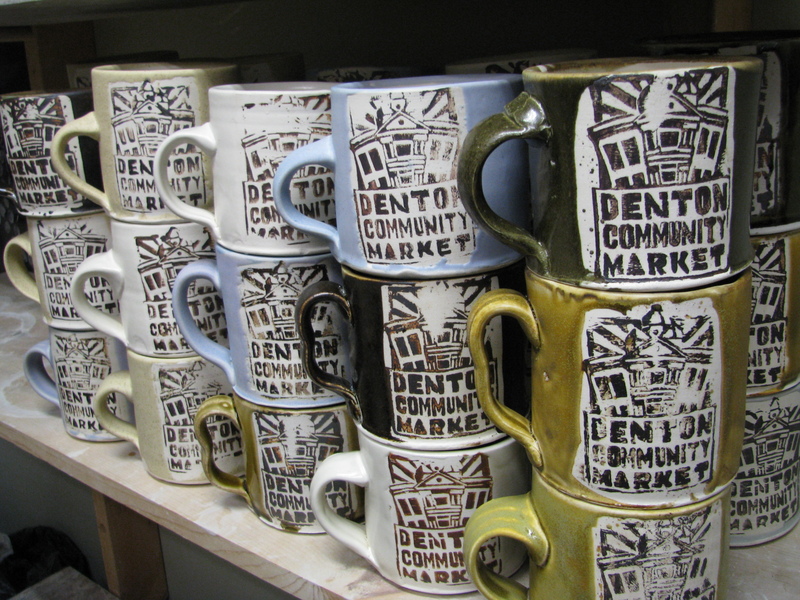 Just finished these for the Denton Community Market. I would like to encourage everyone to go out and either check out the market between now and October or sign up to become a vendor at the market. The Market is an artist’s and farmer’s market located @ Carroll Blvd. and Mulberry St. near downtown Denton, Texas. We are a community gathering space alive with music, local food, locally produced handmade arts and crafts, on-site food, local business and more! We encourage you to come to any of our Market Days. Our 2011 Market Season begins on Saturday, May 7th and continues through December 2011. We are accepting Vendor Applications for the 2011 Market Season, and will continue to do so throughout the 2011 season. I plan to be selling there several times this summer so come on out and see whats happening.